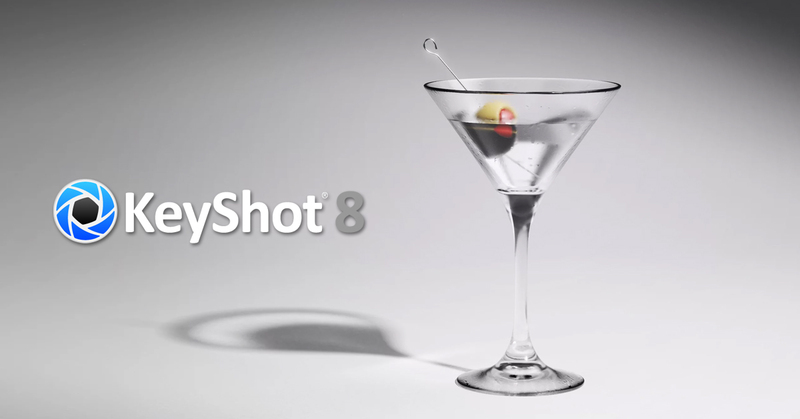 KeyShot 8.1 focuses on stability, feature updates and new usability features to improve output, issue reporting and the visual creation workflow. Just over a month ago, KeyShot 8 was a pivotal release introducing features like displacement mapping, bubbles, flakes, interactive image colour and intensity curve adjustments, and much more. KeyShot 8.1 follows quickly on the heels of that release to introduce 16-bit PSD output, in-view indicators for geometry shader, full-resolution HDRI update, in-app problem reporting, and invert selection capabilities, along with many other improvements and bug fixes. Head to the bottom of this post to see the full release notes. 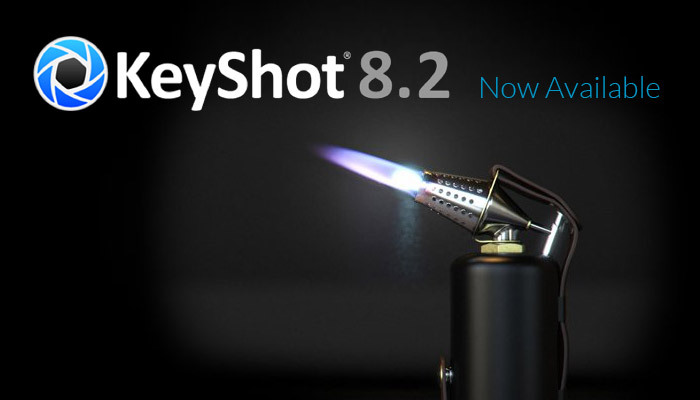 Current KeyShot 8 users can update to 8.1 for free starting today. If you already have KeyShot 8 installed, you’ll be prompted to update, or you can also go to the KeyShot “Help” menu and select “Check for Updates“. If you purchased KeyShot 7 after August 15th 2018, you’re also entitled to a free upgrade to 8.1 by using your current serial code. You can view the release notes below, but in the meantime, don’t forget that we have great deals on KeyShot starting November 26th through to November 30th across new licenses and upgrades. View our KeyShot Deals blog post. In-app Problem Reporting. Presented automatically when a crash dump is detected or accessed via Main menu > Help. 16-bit PSD Format for Still Images, Animation Frames, and Configurator output. In-view indicator button to Execute Geometry Nodes when change is detected. In-view indicator button to Generate Full-Resolution HDRI when change is detected. Invert Selection command in right-click context menu of Real-time View and Scene Tree. Added five new splash screens. Added “Add Geometry Node” button on ribbon in Material Graph. Added a Label input indicator on the Material Graph root node. Execute Geometry Nodes button in material properties now only affects that material. Improved Displacement mesh quality. Resolution is now Triangle Size with option to define by units or pixels. Added unique icons for Bubbles, Flakes, and Displace. Added Seed for Flakes and Bubbles. Added support for multi-selection of objects in Cutaway > Add Excluded Objects dialog. Added support for object outlines when selecting Excluded Objects in Cutaway properties. Added pointer support for Spotlights in the Geometry View. Now supporting Move Tool hotkey in Geometry View. Added a right-click context menu to the Image Styles list. Now retaining Photographic-specific Image Style values when toggling to Basic. Added message when “Use GPU” is disabled and Photographic Image Style Mode is enabled. Now automatically enabling Accurate Tessellation on Import of Datakit formats for periodic surfaces i.e. springs, screws to improve mesh quality. Fixed issue with Bubbles applied to geometry with per-triangle vertex normals or no normals i.e. C4D, 3ds Max, Maya, ZBrush. Fixed UV meshes with custom UV layout and Displacement. Fixed Geometry Nodes respecting disabled state. No longer showing Splash Screen as top-most window. Now ignoring Show Only Hotkey when Mapping Tool is open. Fixed radio buttons in Move Tool dialog. Now using fixed format for Render Layers output format is set to PSD. Fixed crash when loading scene with Motion Blur. Fixed error in node type changes in the Material Graph. Fixed removal of discarded sub-materials from Material Graph. Fixed occasional crash when removing Multi-Material. Fixed issue with lost material name when toggling Multi-Material. Fixed crash when assigning Curve Color Randomizer to a geometry node. Fixed crash when loading large .png in Library. Fixed error when right-clicking on Free Camera is scene tree. Fixed selection in pivot move tool dialog. Fixed performance of Project > Materials list with many materials in scene. Fixed loss of textures with same name in different folders when saving .ksp. Fixed FOV not being saved with camera. Fixed Global Illumination Quality when using Custom Control with Global Illumination Cache disabled. Fixed extraction of .hdz from KeyShot 6.3. Fixed corruption of KeyShot 6 color library when loading into KeyShot 8. Fixed dielectric-based material Cutaway Caps. Fixed tiling in ground shadows visible through cutaway object. Fixed Cutaway color caps when camera is inside Cutaway object. Fixed Glass and Thin Film as Excluded Objects for Cutaway. Fixed issue with Color Cutaway Caps in Interior Mode. Fixed issue with hot pixels caused by Cutaway on Windows. Fixed Move Control Point for Camera Path animation. Fixed flicker when moving Animation Wizard. Fixed dataloss when cancelling Re-Tessellation. Fixed issue with non-default location for KeyShot 8 Resources folder. Fixed issue Rendering KeyShotXR via scripting with Add to Queue to Send to Network. Fixed issues with import settings when using scripting to import. Fixed issue with Queue thumbnail when Add to Queue from Options. Fixed issue pasting a copy into a Model Set. Fixed quality of image-based HDRIs with HDRI Editor Adjustments applied. Fixed gamma handling of colors saved from the color picker to the Library. Fixed Delete key in Scene Tree. Fixed crash with Copy/Paste Position. Fixed blur when rendered in Background mode. Fixed KeyShotXR flicker in Microsoft Edge. Fixed Zoom buttons for the Project > Materials list. Fixed Exit button visibility in Compact Presentation Mode. Fixed Preferences > Screenshot > Quality slider. Fixed text visibility for Studios in Presentation Mode. Fixed Parent/Component tab text when single top level titles are hidden. The KeyShot 8 Scattering Medium brings you the ability to create a variety of appearances for your scenes and materials. Learn how to create fog, smoke, light rays, and incredible materials quickly with this unique material type. Sign up soon as space is limited! 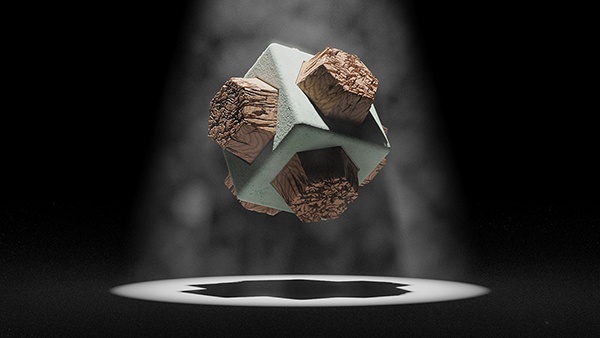 What’s New in KeyShot 8? There’s a lot to KeyShot 8 with new features like scattering media, displacement, and image styles. Our What’s New in KeyShot page breaks down the features and improvements with examples of what you can do. Kenny Carmody is 3D character artist in the film industry using KeyShot for everything from presenting concepts to final imagery, and using it along the way to dial in lighting. 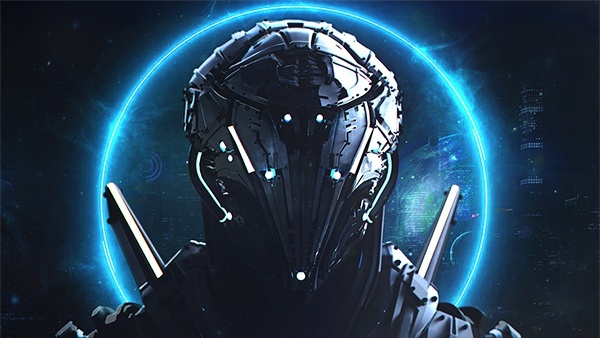 See how he uses KeyShot to create visuals and why it’s such an important tool in the process. 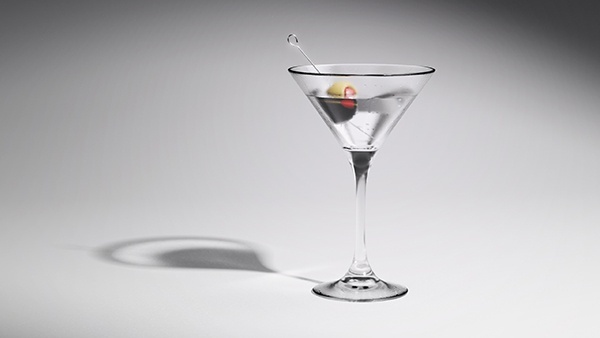 Rendering liquids in glass can be challenging, but with KeyShot 8 it couldn’t be more simple. So what works best when setting up the model? And, what are the best settings for rendering realistic liquid? Take a look at what you need to consider to achieve the best results when rendering liquid in glass. Before you see how far you can take a scene using scattering in the webinar, check out this quick overview on the new feature and how to quickly create a volume of realistic fog.